Quartz Countertops: What's Not to Love? The verdict is in! Quartz countertops are here to stay in kitchens and in bathrooms. So much attention is given to quartz in kitchens we thought we would share the love and talk about using quartz in bathrooms—and why quartz is a natural fit for stylish, busy, family homes. 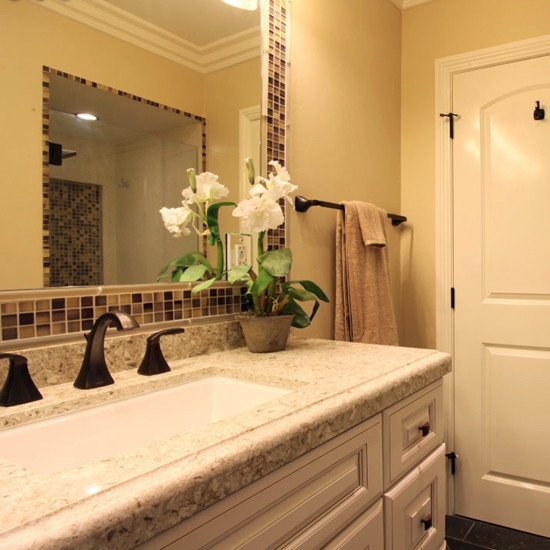 When you walk into a bathroom, the countertop is one of the foundations of the décor. It sets the tone in the bathroom and choosing a timeless color and pattern will serve you and your family well for years to come. By now, you know that quartz countertops are nonporous and resistant to bacteria and viruses—and that unlike natural stone countertops, quartz countertops never need sealing. 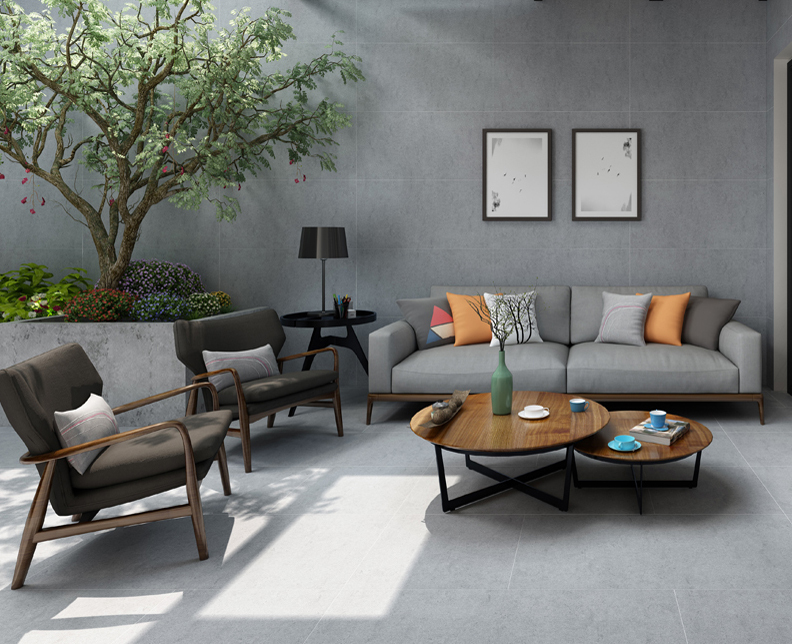 But if you think that quartz is only for contemporary or modern homes, we’ve got great news. 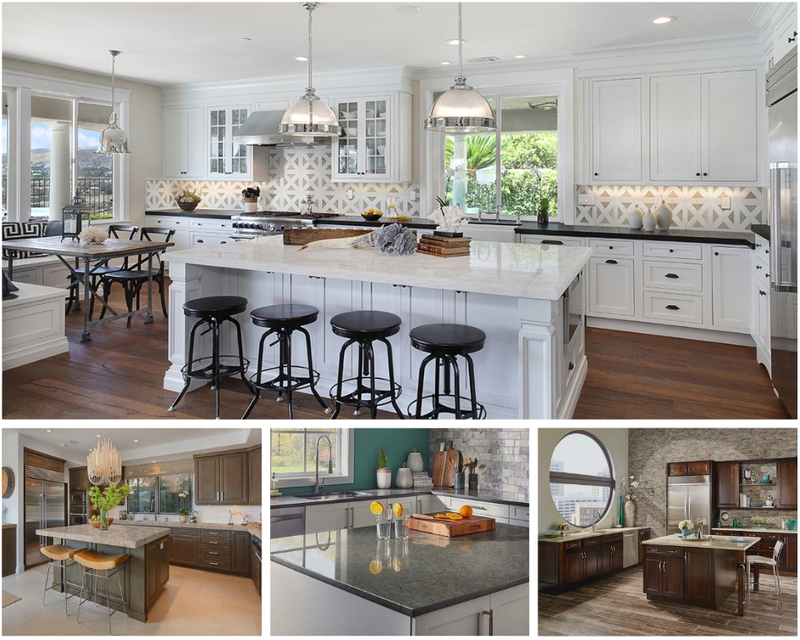 Realistic stone-look quartz countertops complement every style from traditional to ultra-modern. 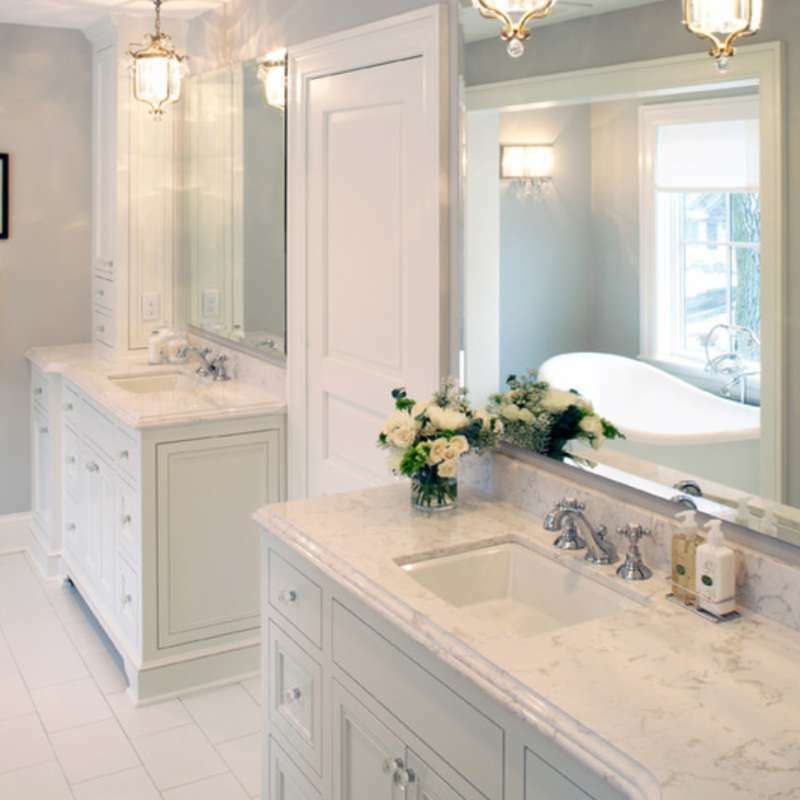 Bathroom vanities may not get as much wear and tear as a kitchen island or the counter surrounding a range, but vanity countertops are exposed to cleaning products, styling products, and makeup that could stain or otherwise discolor a natural stone countertop that wasn’t properly sealed—especially white marble and granite countertops. If you love the high-end look of marble but want something that is more forgiving to spills and splatters, and a surface that never needs sealing, quartz countertops are an excellent choice. The advancement in technology has progressed to allow for the production of realistic-marble looks, including the iconic Italian Carrara. White, sun-soaked bathrooms are always on point and in style; who doesn’t love a sophisticated and clean look to start the day? Do you have multiple teens sharing a hallway bathroom? 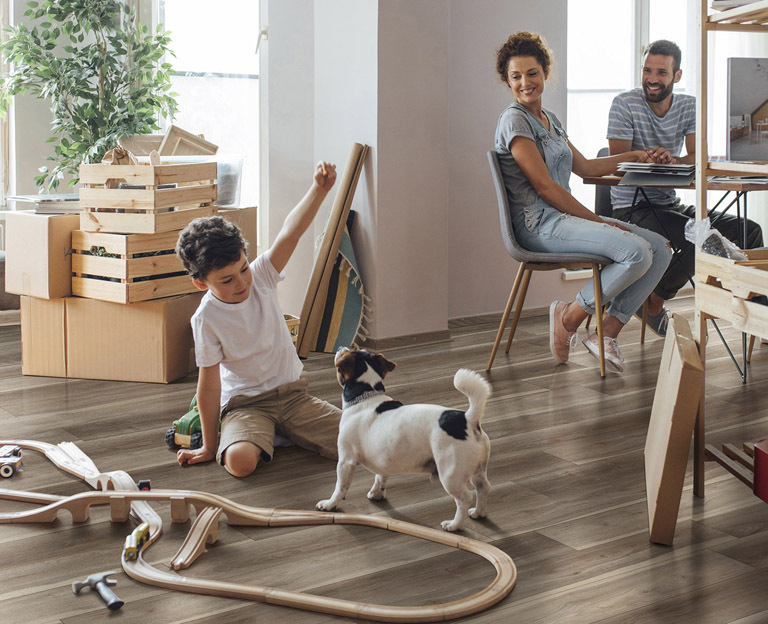 Quartz is the ultimate kid-friendly durable countertop—because it is resistant to stains, chips, and heat. And in interior bathrooms without natural light, choosing a white quartz countertop can lighten up the space and make the room feel more expansive. If the hallway bathroom is also a guest bathroom, you will love how quickly quartz countertops cleanup and look fresh again. In addition to granite-look quartz and marble-look quartz, the new manufacturing techniques have allowed for the realistic recreation of concrete into this homeowner’s favorite countertop material. 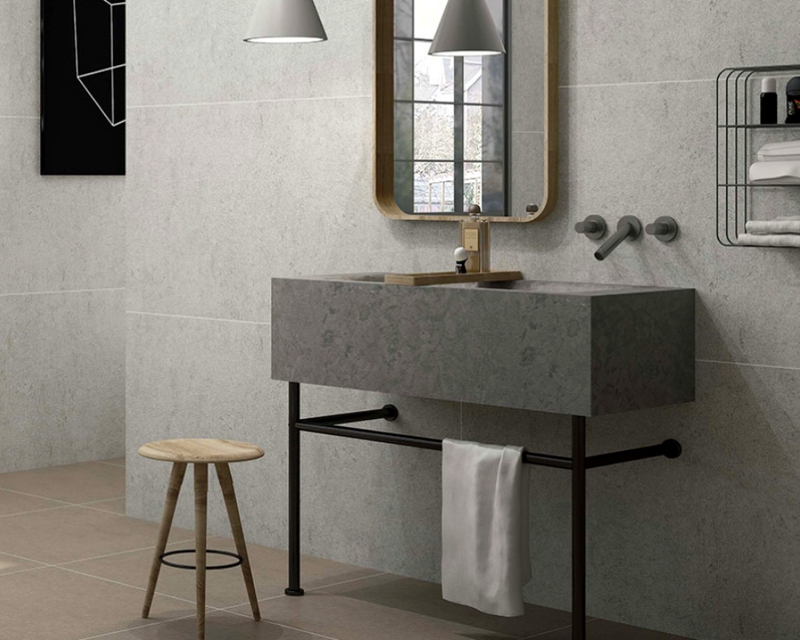 Concrete-look quartz is an excellent choice for transitional chic bathrooms where just a touch of the nuanced texture concrete is known for looks right at home. If you are redoing one of the bathrooms in your home, look to quartz as your high-style, durable, and non-porous vanity countertop. Oh, and lest we forget, quartz is beautiful, and upkeep is nonexistent. Visit a showroom and put your hands on a quartz slab and see if you don’t agree that quartz is one of the best ideas for a bathroom countertops.